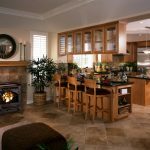 A stove is a great amenity for any home. 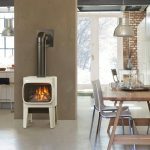 It provides cost-effective heat and can serve as a focal point in any room where it’s placed, giving you ambiance, warmth and décor all in one. 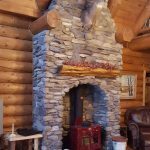 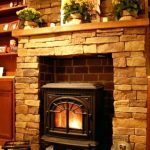 At Marcell’s Specialties Inc., we’re delighted to be able to bring Wisconsin residents some of the very best stove choices. 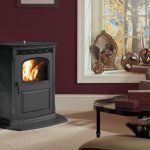 We invite you to come and browse our selection of gas, electric, pellet and wood stoves in Wausau, WI. 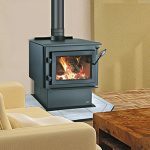 Choosing the right stove is all about picking the ideal style. 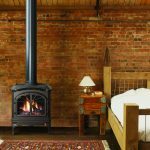 Some people prefer the efficiency of gas stoves; others enjoy the traditional ambiance of a wood-burning option. 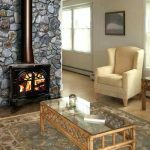 Whether you want the hassle-free operation of an electric stove or efficiency of a pellet stove in Wausau, WI, we’re here to help you explore the style and options that are ideal for your home. 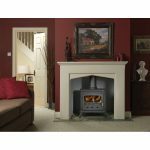 Feel free to ask us any questions you might have and our expert team will happily provide you with thorough answers. 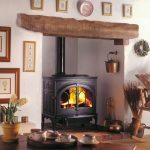 If you’re looking to make the investment in a stove for your home, make sure you’re coming to Marcell’s Specialties Inc. We strive to ensure our customers make a purchase they’ll love for years to come, and we aim to deliver full and complete value to every customer. 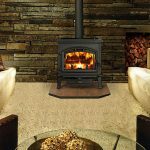 Whether it’s helping you pick out the ideal style stove or ensuring it’s fully installed and functional, our team goes above and beyond. 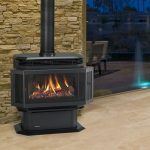 Visit our showroom today to see the many stove options we have to offer or give us a call at 715-848-5194 with any questions you might have.